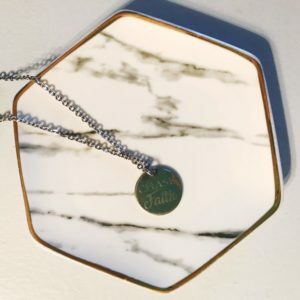 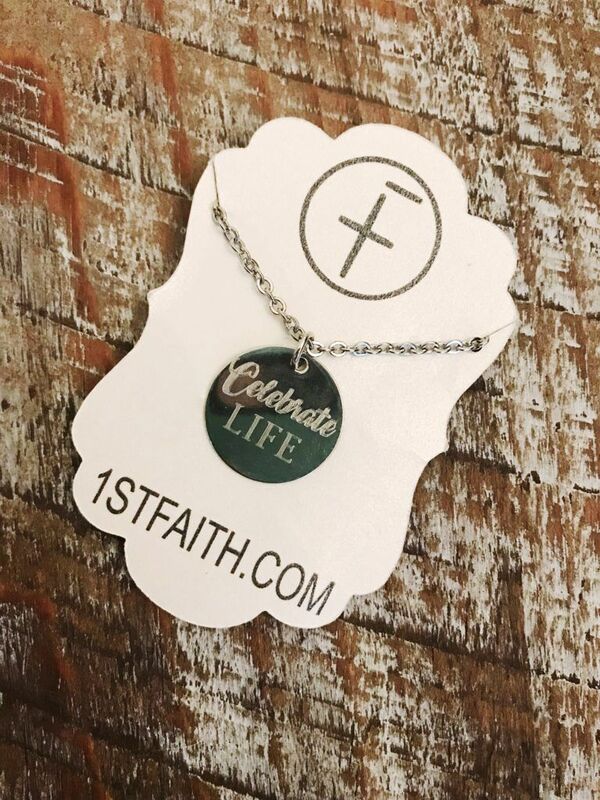 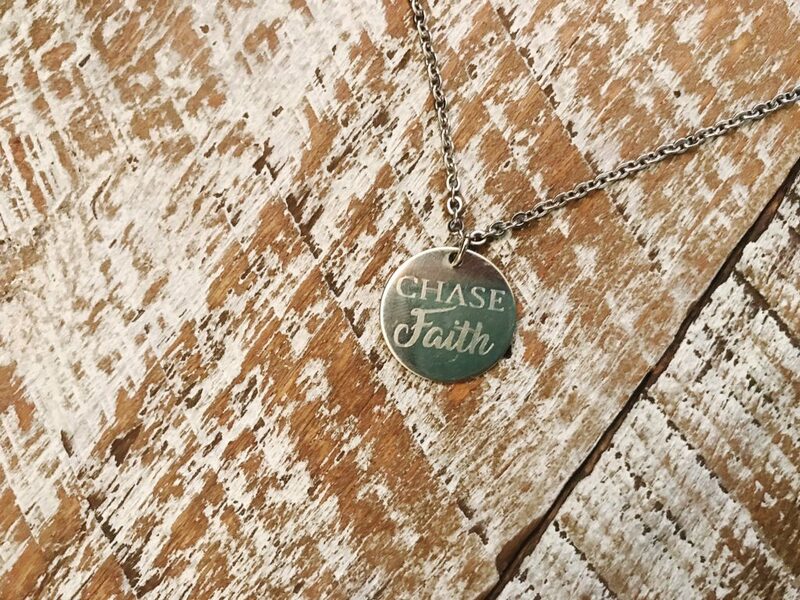 We think this necklace is the perfect positive reminder to spice up every outfit you own – and we aren’t biased at all! Mornings can be a challenge, so why not kick them off with a reminder that #Anyone at #Anytime can influence and encourage the lives of others? 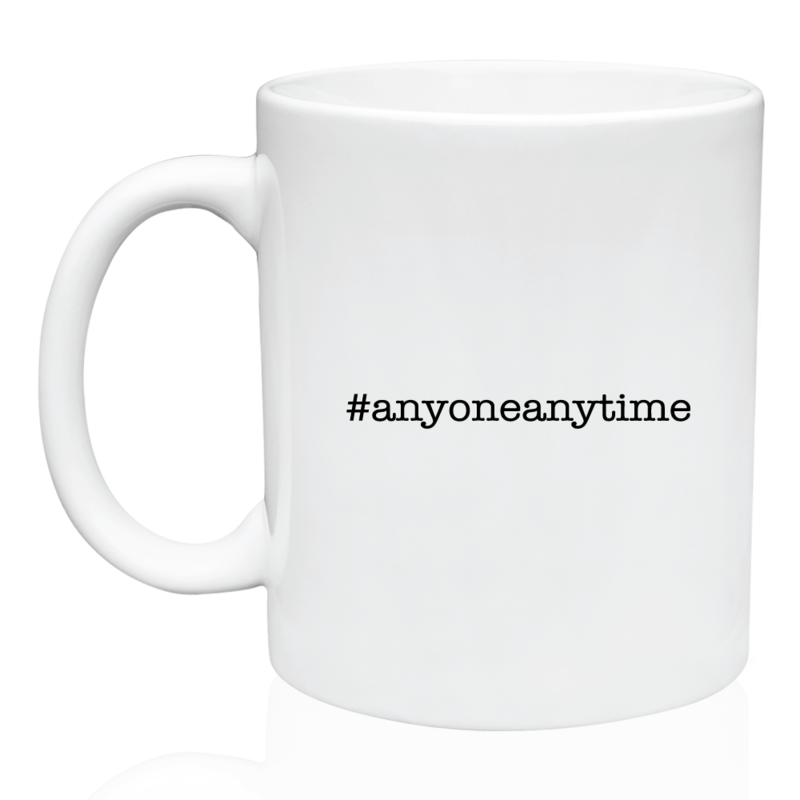 Or, use this mug with friends and begin a new conversation of faith, life and hope. 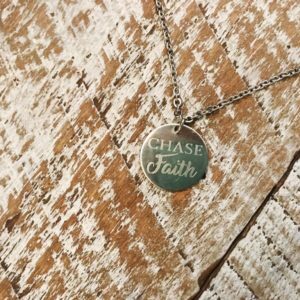 Then, take on the day with a little more pep in your step! 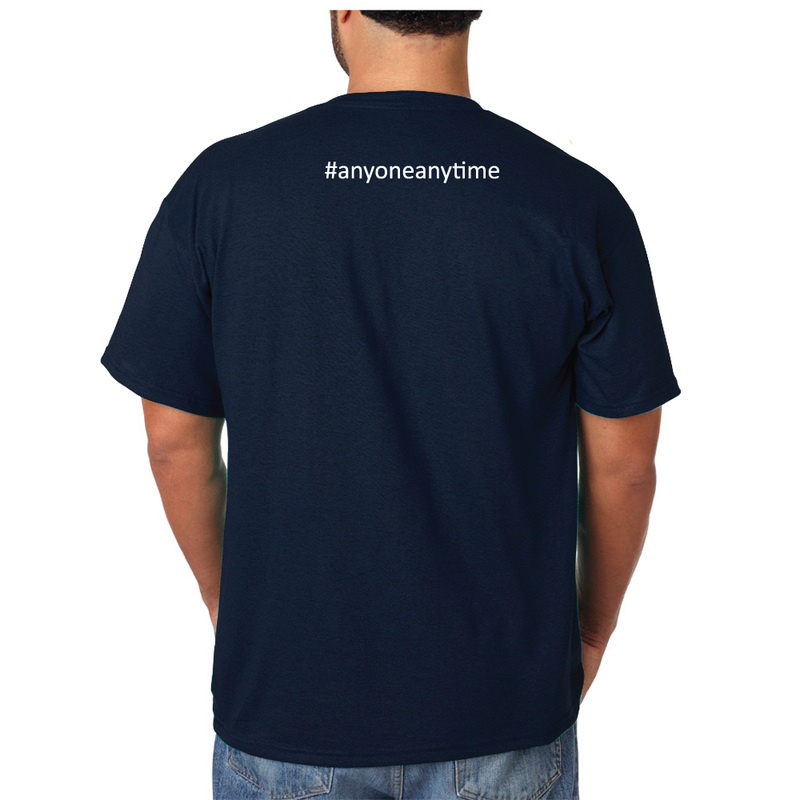 This Cotton tee is an excellent addition to your t-shirt repertoire. 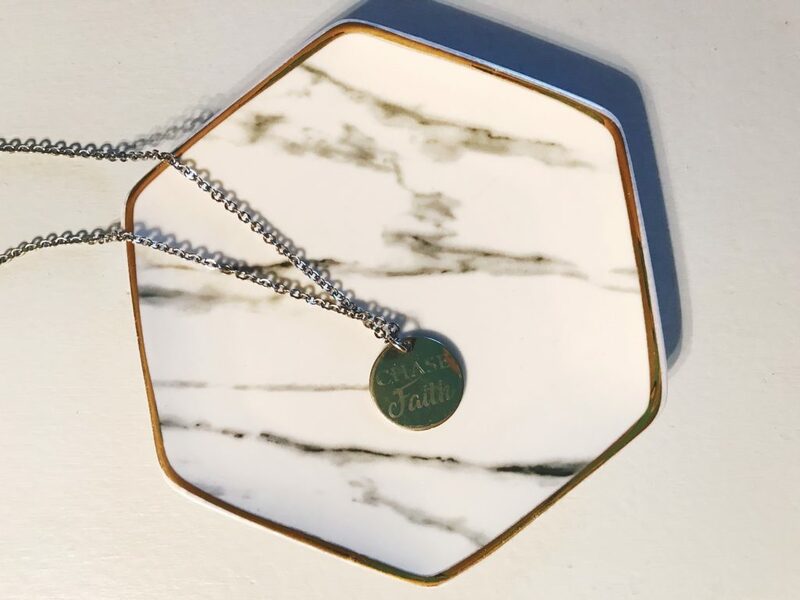 Whether you want it to be a conversation starter, a daily affirmation for yourself, or simple encouragement to others, you can now take stories with you wherever you go. 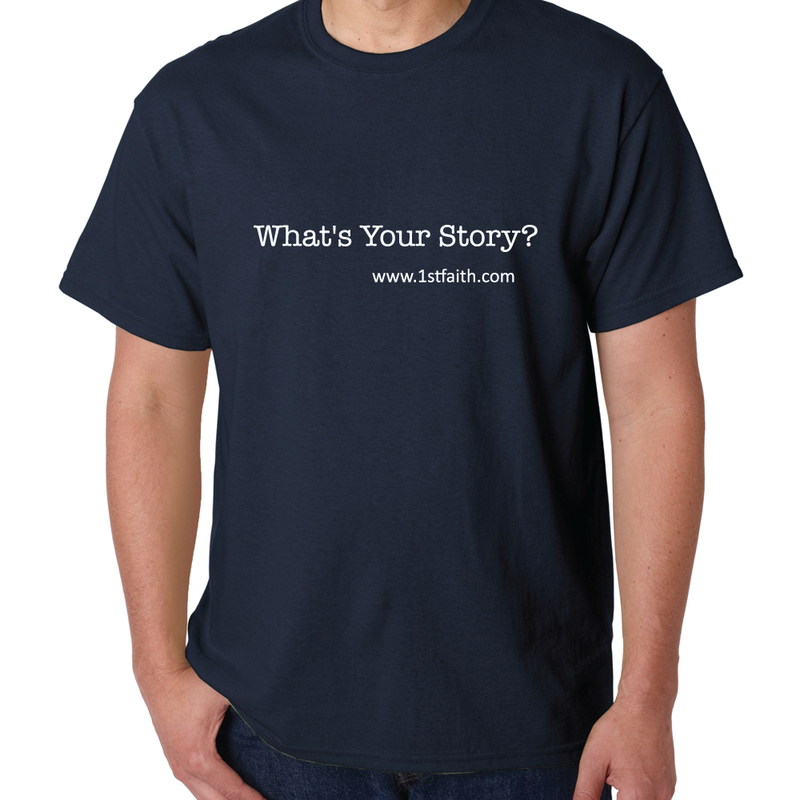 Share your story with this tee shirt, and invite others to share theirs with you.